In college, my roommate Adam returned from the holiday break with a new alarm clock he'd received as a Christmas gift. (My dorm days were a bit before the smartphone era and we all still used actual bedside clocks to wake up for our 8:00am classes). This particular alarm clock was special; it featured a series of rainforests, storm sounds, and animal noises that were supposed to help lull you to sleep. And they actually worked...if you fell asleep in the first forty-five seconds. Because after that, they began to loop, and instead of sleeping, I'd spend hours lying there, on edge, just waiting for that loop point to trigger. Eventually, the anxiety got truly bad, and I had to tell my buddy his new gift was actually a cruel trick on those of us who don't fall asleep so easily. I pointed out the loop points to him, and even he admitted: this thing was good for telling time only. After that, my own sleep hadn't gotten much better, and neither had my excitement for noisemaking machines that are supposed to aid it. But, last year, when we bought our house and installed a window unit air conditioner over the summer in my bedroom, my sleep instantly improved. At first, I figured it was the temperature change from running the fan function at night, and I was happy to let my electric bill go up in order to get some hours of serious sleep. But as the weather cooled into fall and the blankets came back out, my sleep got all crummy again. Couldn't fall asleep, couldn't stay asleep, couldn't wake up in the morning. At one point, for some reason, it occurred to me: it wasn't the cool air from the AC's fan. It was the noise. For many of you, this is probably old news, and a total no brainer. But the second I realized that the constant whir had changed a lifetime of poor sleep, I swear an actual light bulb appeared over my head. They make machines for this! I knew of white noise machines. I'd seen them at the home store: big stacking contraptions with actual fans that moved around in and telescoped up and down. I had no idea where I'd put one of those deals, but if that's what it took, I'd buy three. 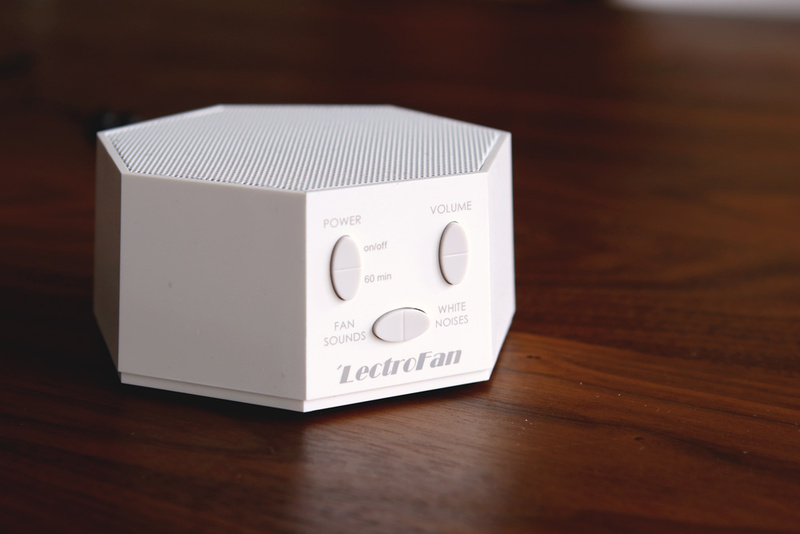 But I did my research, and thankfully found a modern solution: The 'Lectrofan. 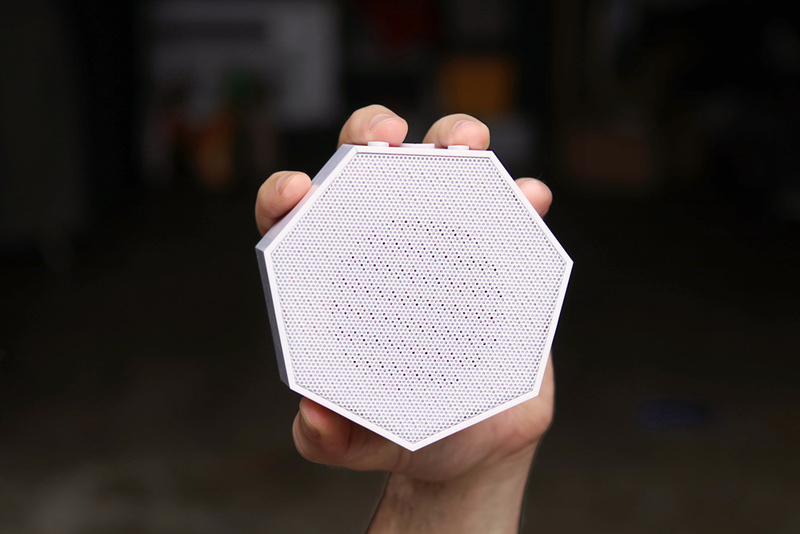 This thing is basically a speaker with a small computer inside that generates noise electronically and amplifies them. 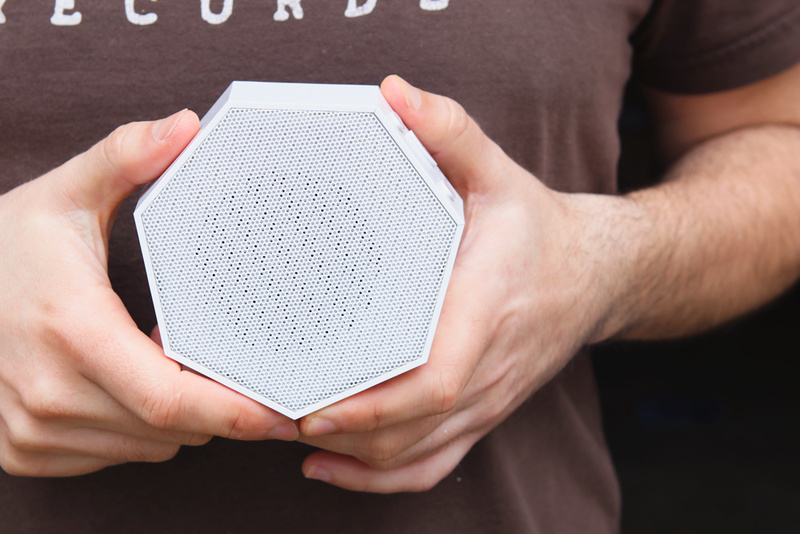 You can change all the sounds and their volume with the push of a button. I've never had another noise machine, and I didn't test any other models, so this isn't a formal review. But I say this to you, fellow ManMakers - if you struggle with sleep, even a little bit, you owe it to yourself to give this thing a try. It simply makes falling and staying asleep easier. Could you do the same thing with an app and a smartphone speaker? Probably. But I don't want to have my phone running by my bed all night, and the dedicated buttons that are easy to feel in the dark are worth it to me. If this thing cost ten times as much, I'd still consider it a great value. (Though I'm certainly glad it didn't.) Other things I like about it: it's small enough for travel, plugs in via USB, so you can use an AC-USB wall adapter, and it looks perfectly inconspicuous on my nightstand. 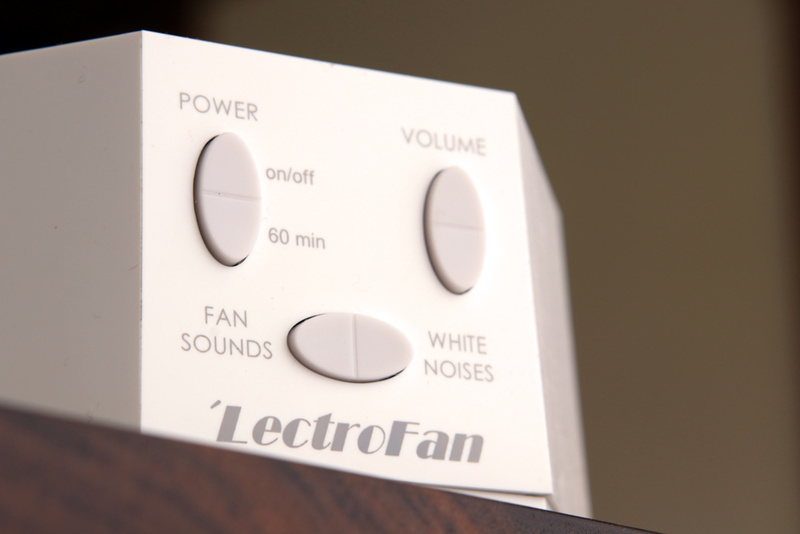 My recommendation: get the original 'LectroFan for around $45. So, I recommend this, as much as I've ever recommended anything on ManMade. All of these places have great return policies, and if you want to improve your sleep, please take the chance and see if it helps. If there's any other noise machine recommendations or general sleep tips you'd like to share, I'd love to hear about them in the comments below. There is a simple, inexpensive, old-school solution. Shop around at your local Goodwill for a wind-up alarm clock. The ticking does the job beautifully. And it will even wake you in the morning for no extra cost! I use a free white noise app on my iPad. I can't sleep without it! I have problems shutting my brain off and this baby does the trick!